Racine, WI — Just one day after launching his bid to unseat House Speaker Paul Ryan, Randy Bryce‘s campaign for Congress is experiencing a surge of momentum and enthusiasm from hundreds of thousands of people who want to deliver real change for working people throughout Southeastern Wisconsin and the nation. 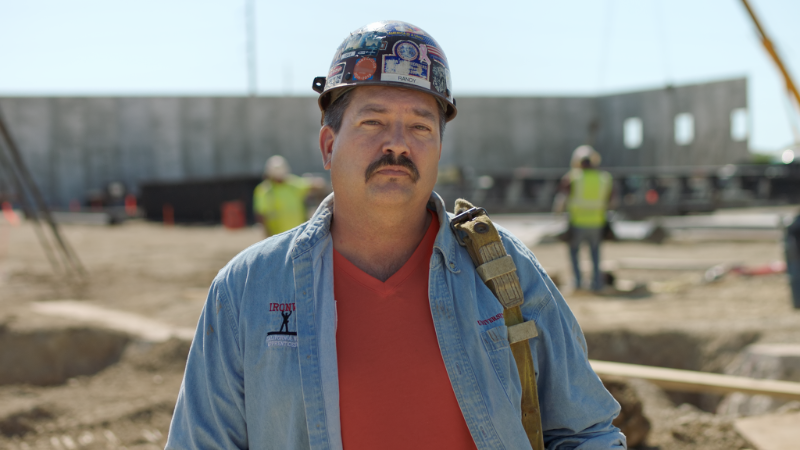 Randy Bryce– a U.S. Army veteran, cancer survivor, 20-year union ironworker, and lifelong district resident — kicked off his campaign for Wisconsin’s 1st Congressional District in a video that showcases his deep roots as a working person; his strong connection to the people of the district; and House Speaker Paul Ryan’s decision to put the interests of President Donald Trump and Washington politicians ahead of those he is supposed to represent. The video opens with President Trump, Speaker Ryan and dozens of Washington politicians celebrating House passage of the repeal of Obamacare – a policy disaster than the nonpartisan Congressional Budget Office estimates will cause 23 million Americans to lose health insurance.